Tokyo : At least 80,000 chickens were culled at a poultry farm in central Japan's Gifu subdivision, where the highly pathogenic H5 bird flu strain had been detected, local authorities said. Over 100 chickens were found dead at the farm in Yamagata city in the prefecture. Among seven of those carcasses sent for a preliminary test, six tested positive for bird flu, authorities said on Sunday. The local government started culling the chickens at the farm Saturday night following the H5 virus was confirmed in further tests, Xinhua news agency reported. 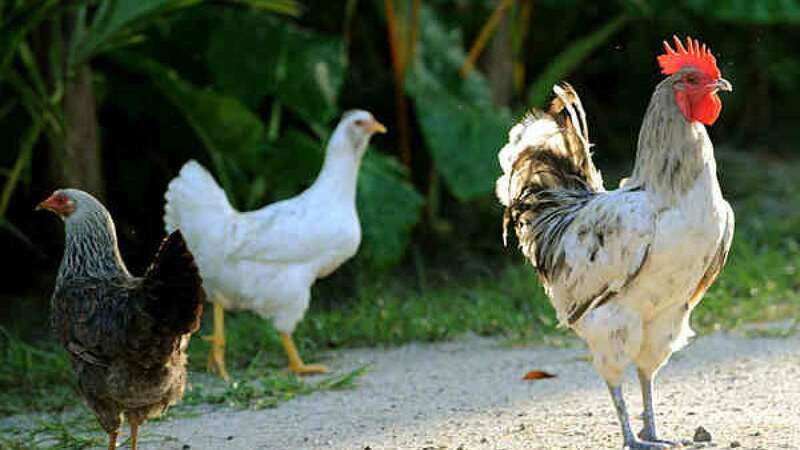 Local authorities have ordered farms within 10 km of the affected poultry farms to stop transporting eggs and poultry out of the areas, while checking whether the virus has spread to neighbouring farms. Bird flu cases have been reported at farms in Japan's central Niigata subdivision, southwestern Miyazaki prefecture, northeastern Aomori prefecture and Hokkaido since November last year.